In this episode of the Monstrous Ecologist we tackle one of the oldest and one of the largest monsters in D&D, the Dragon Turtle! 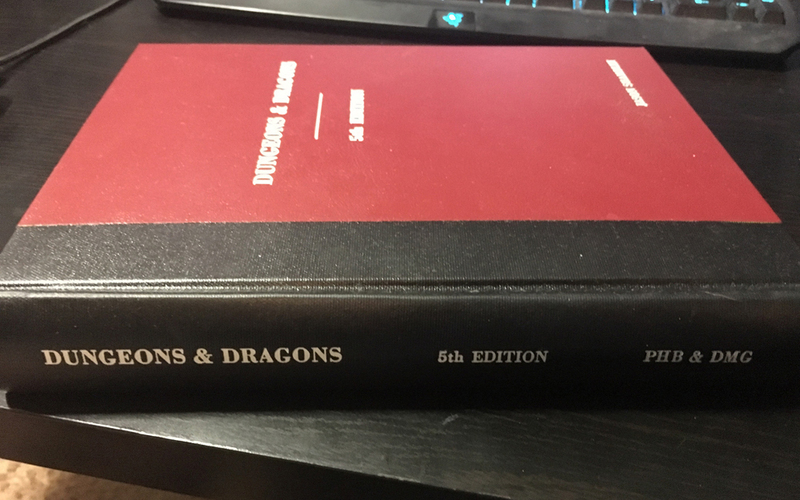 Dungeons and Dragons Original Edition; Book 2 held the first image and Book 3 had the first description of the monster. In this episode Jeff and Tracy sit down with guests Ishmael Alvarez, Mike Shea, and Sam Dillon to discuss map use in your D&D games. The use of maps and minis necessarily differs from so-called theater of the mind play, and this group discusses the ins and outs of both methods. Lots of great tips and advice come out the discussion no matter which style you prefer. I this episode Jeff, Mike, and Sam talk about their games from November 2017. Included in their campaign talk is a quick discussion on how to traverse a maze-like enviornment or a long journey without resorting to throwing a meaningless random encounter at the party every time the PCs get lost. In this episode, Jeff and Tracy sit down with Allison Rossi and Jonathan Green to talk about the latest D&D hardcover adventure book, Tomb of Annihilation. They discuss the story elements, main villains, timing constraints, death curse, the trap filled final dungeon, and everything in between. Is it worth the price? Listen to this episode to find out! 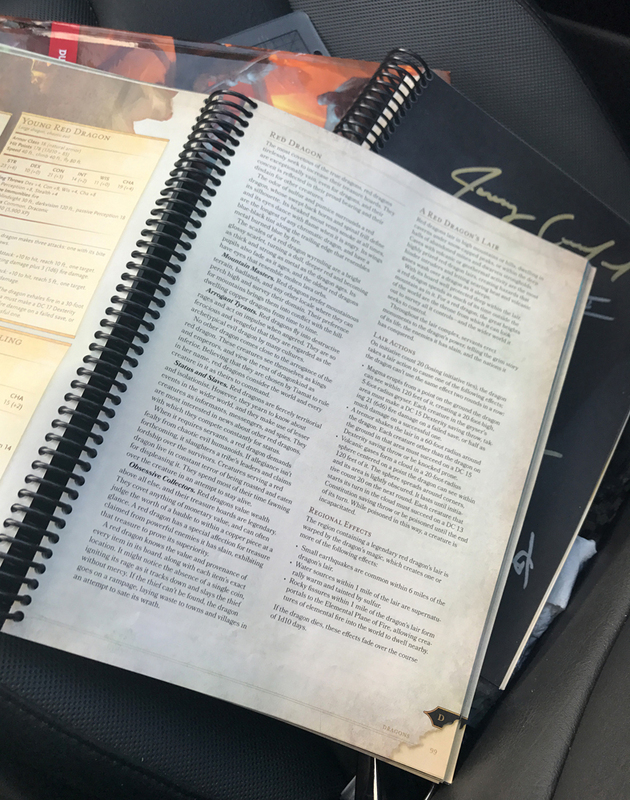 In this episode Jeff is joined by two Tome Show newbies - Simon Oberbrinkmann and Jason Shamblin - to talk about rebinding damaged D&D books. 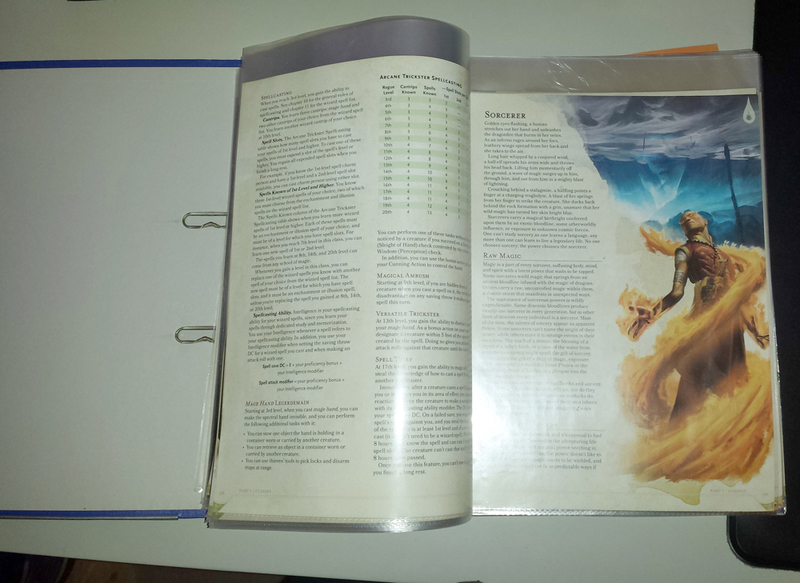 The 5e D&D core books are notorious for falling apart due to the glue used in the binding process. What can you do do when this happens? 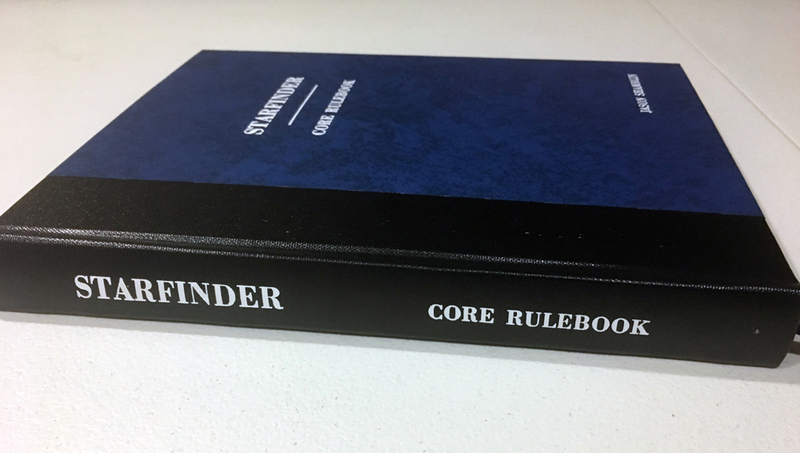 Other than Calling Wizards of the Coast's customer service line, you can rebind your books yourself, or have a local shop do it. Listen to this episode to hear more! In this episode Mike, Sam, and Jeff talk about their games from September and October 2017. Included in their campaign talk is a quick discussion on how to increase the feeling of oddness in a setting, how to provide a good experience to your players when their PCs are on a long journey, and what to do when the PCs decide NOT to engage with a powerful enemy.